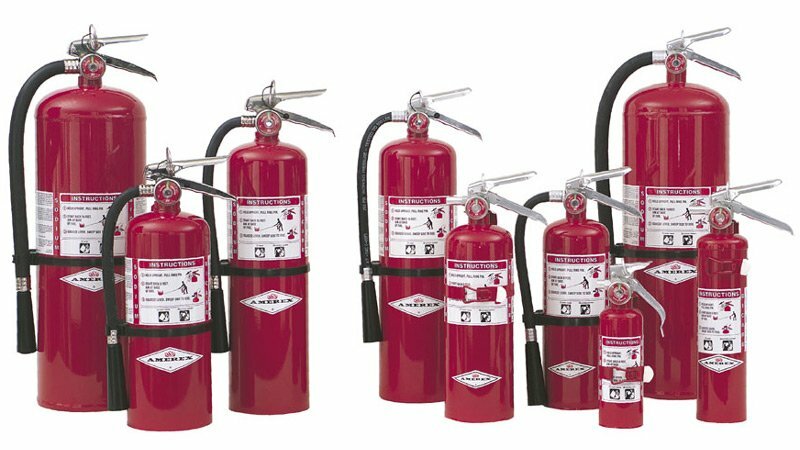 Federal Fire Equipment Co. LLC, has been servicing the Northwest Ohio / Southeast Michigan area for decades. While we cover mainly the greater Toledo area, we also cover many of the outlying areas too. As always, we at Federal Fire Equipment Co. are interested in your opinions, questions, comments…good or bad, so please feel free to contact us.